Self-aligning ball bearing 1210K CPR China. Tapered bore. Taper 1:12. Dimensions 50x90x20 mm. 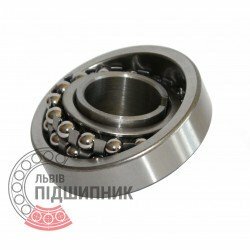 Corresponds to the bearing 111210 GOST 28428-90. Net product price: 20,79 грн. Gross product price: 24,95 грн. Available for order 24,95 грн. seat inner cages made under cone (taper 1:12). 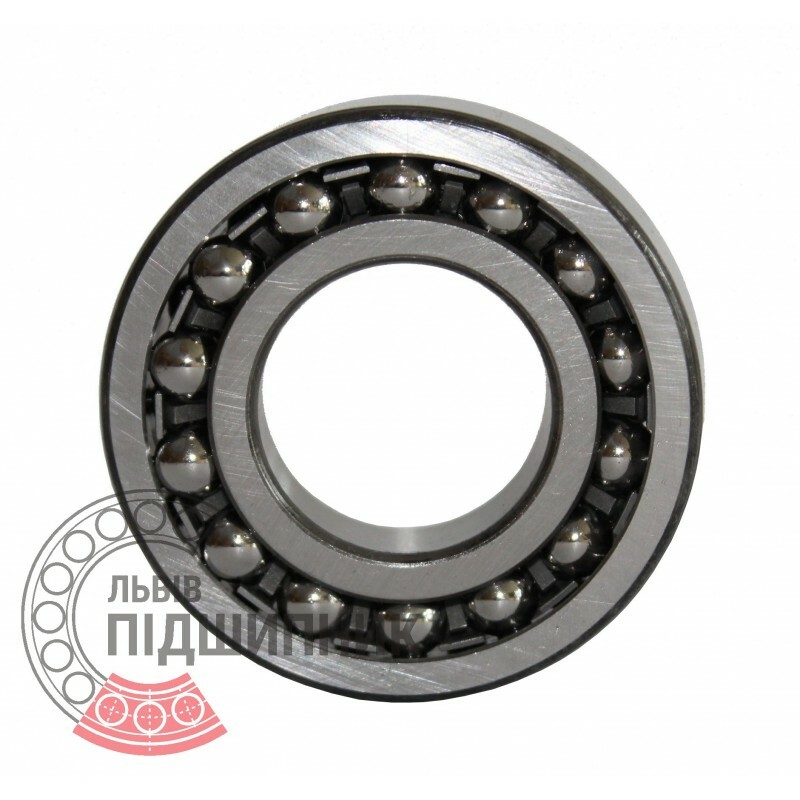 Net product price: 240,90 грн. Gross product price: 289,08 грн. Hurry up! Last items in stock! 289,08 грн. Net product price: 210,87 грн. Gross product price: 253,04 грн. Hurry up! Last items in stock! 253,04 грн. Net product price: 134,31 грн. Gross product price: 161,17 грн. 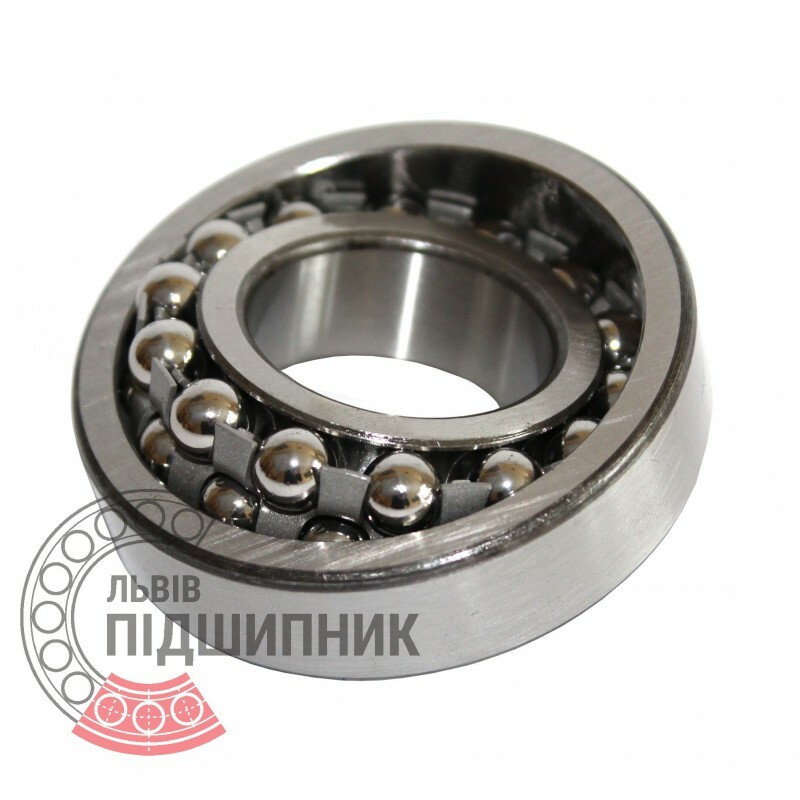 Net product price: 800,91 грн.  Gross product price: 961,09 грн. Hurry up! Last items in stock! 961,09 грн.